Wonderful 2 or 3 days horse Riding TREK departing from Civitella Marittima, a small village on the top of a hill in the south of Tuscany, reaching the Farma Valley, a very big and green wild area, where a lot of wild animals stil live . 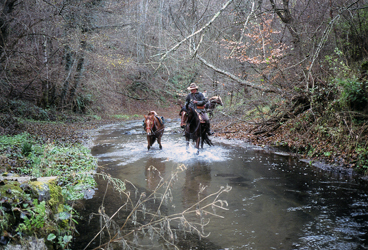 The Farma River, which run through a Regional Park, offers beautiful views, like the Belagio Castle (2 days Trek) where the Forestry Commission graze their horses, the Canaloni waterfalls (3 days Trek) or the Voltaccia, a lonely beach along the Farma River, where during the summer it is possible to take refreshing baths. 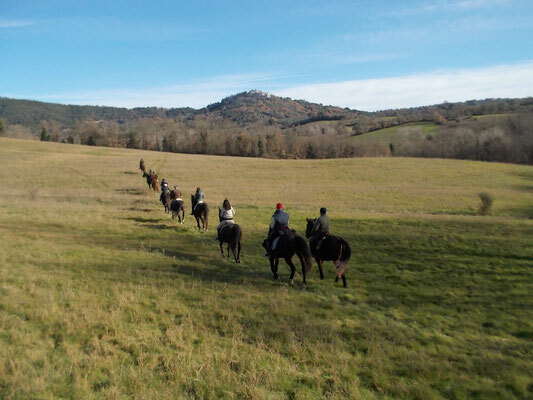 -From Civitella Marittima to the Belagaio Castle, crossing the Regional Farma river Park, reaching IESA , a small typical village nearby the forest. 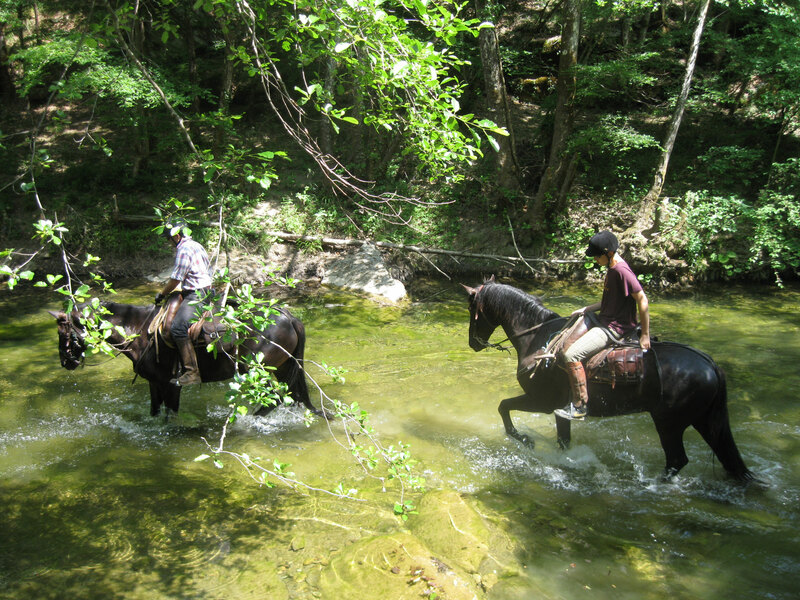 During the summer time it is possible to stop by the Farma river waterfalls for a restoring bath. Lunch , dinner and overnight in Agriturismo. 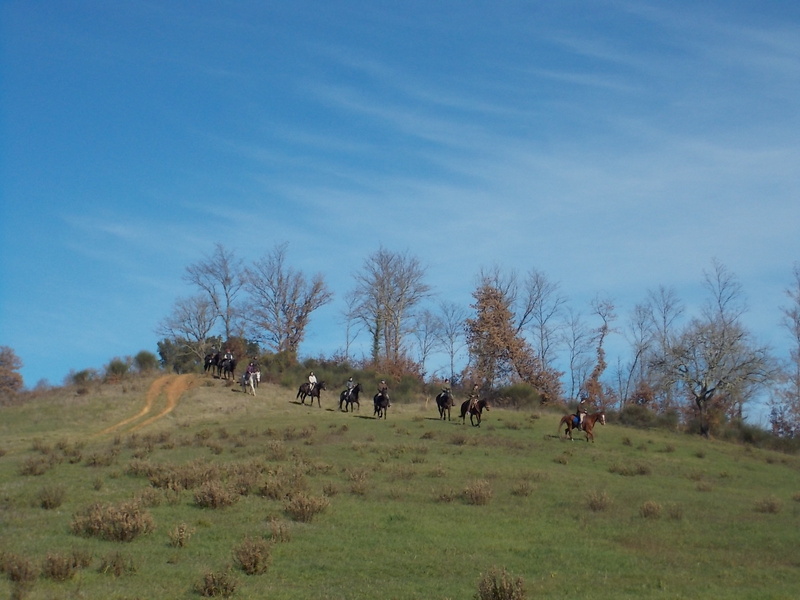 -From Iesa village to Civitella Marittima , along the wild Farma river Valley. In the summer it is possible to take a restoring bath at the Voltaccia, a wild lonely beach along the Farma River. 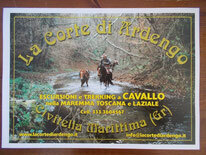 -from Civitella to Torniella medieval village. 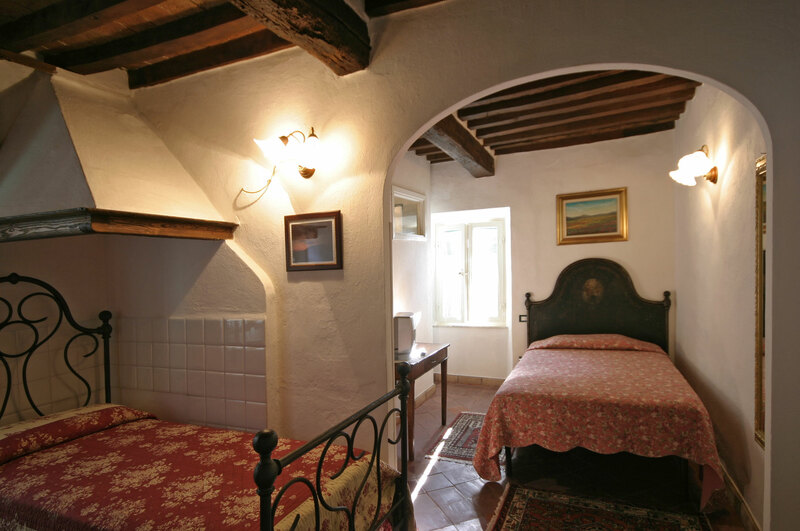 Overnight in a private room or in the Torniella ancient Castle. 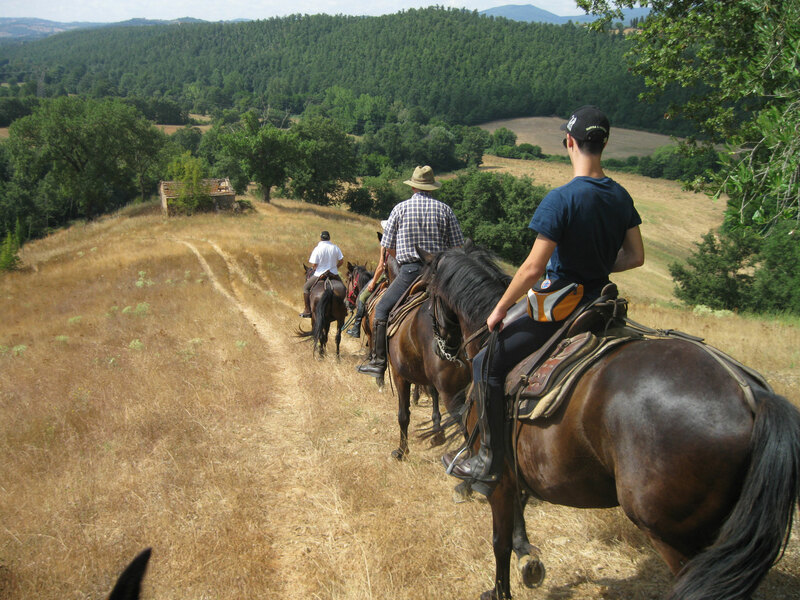 -from Torniella to Iesa village along the wild Fama Valley. 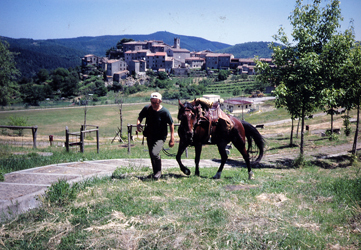 In the summer restoring baths by the Farma river waterfalls. 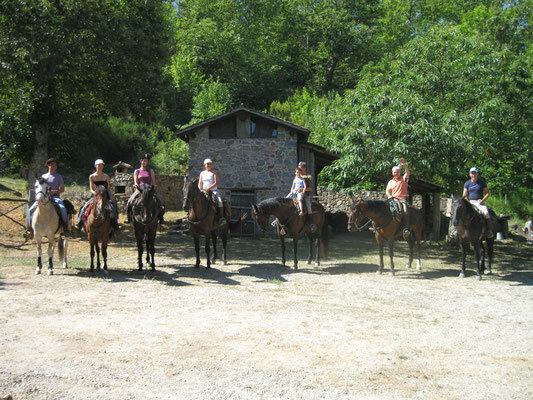 Lunch , dinner and overnight in Agriturismo with swimming pool. -from Iesa Village to Civitella Marittima along the Farma and the Lanzo valleys. 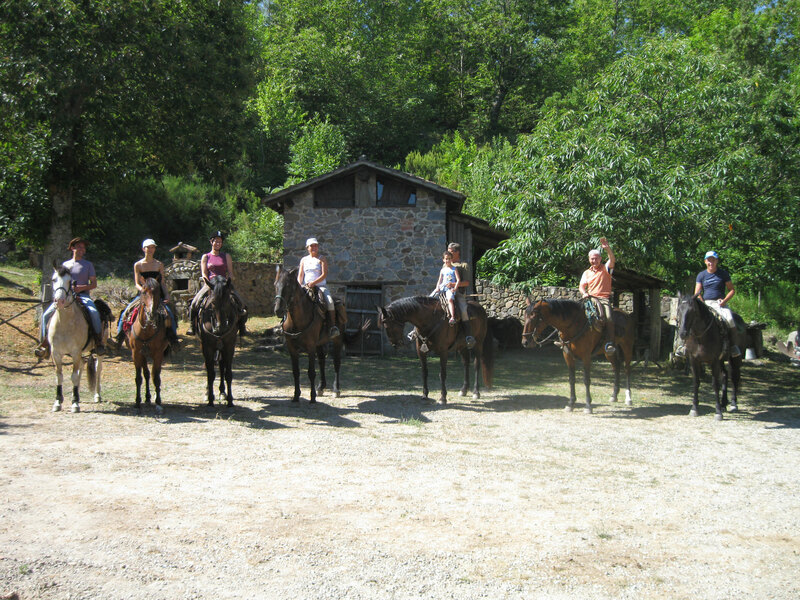 In the summer restoring bath at the Voltaccia , wild lonely beach along the Farma river.